I was asked on face book if I had any recipes for healthy Super Bowl snacks. Here’s my take on this: I am a firm believer in letting yourself be free in moderation. Let yourself have some treats, don’t stress too much. 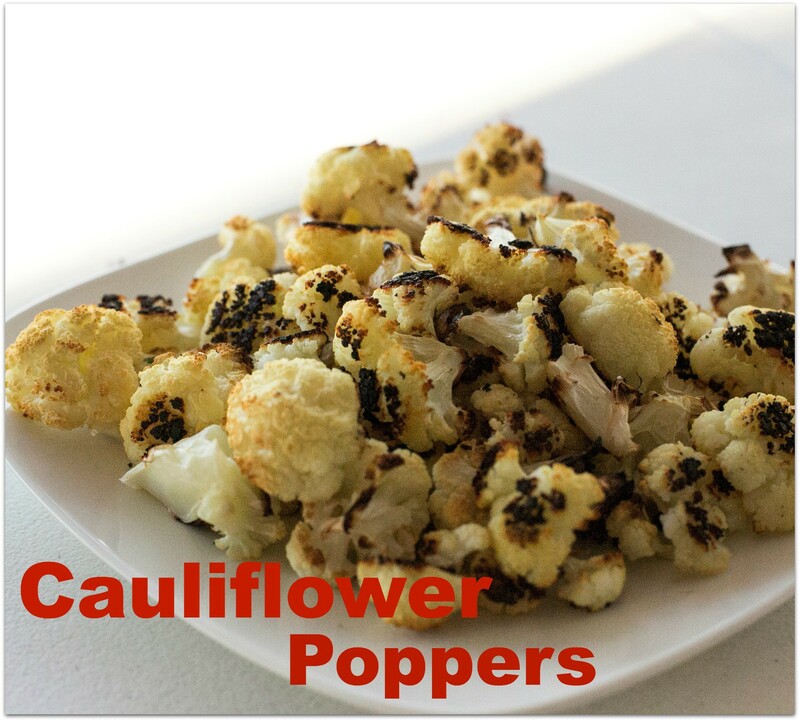 But you can also come up with some really great snacks for the game that won’t bust your waistline either. Here are just a few ideas for this weekend. Wings. Yeah, you heard me right, I said wings! These CAN be healthy. Check out this great recipe from Against All Grain. 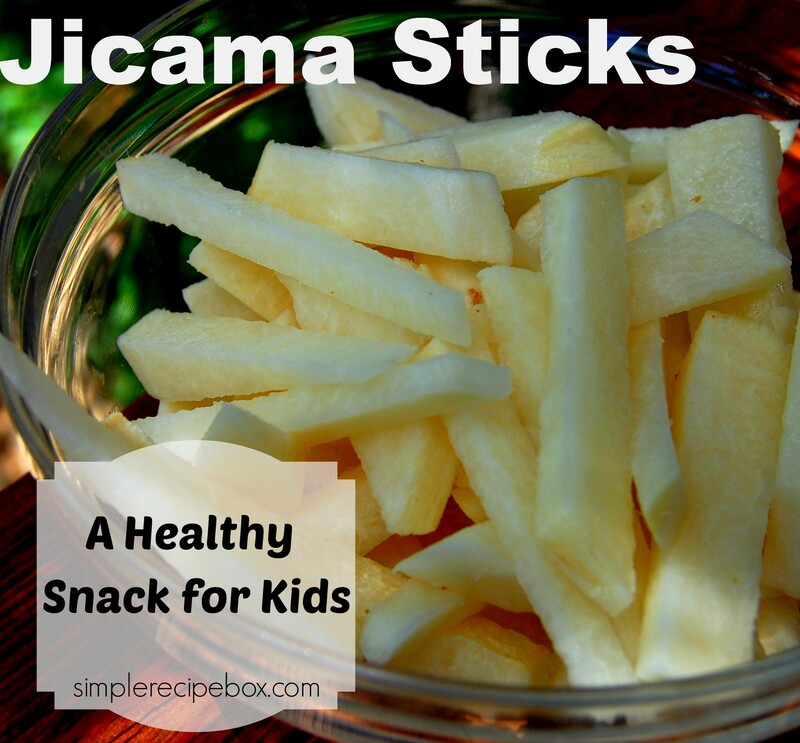 Whole New Mom has a bunch of healthy super bowl snacks right here– make sure you check them out. 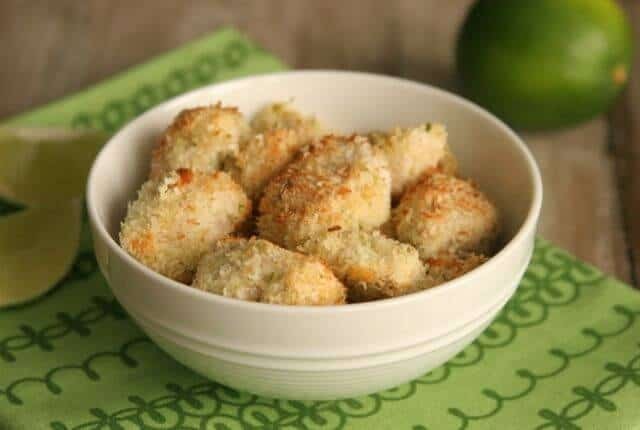 The Coconut Lime Chicken Bites look especially delicious! 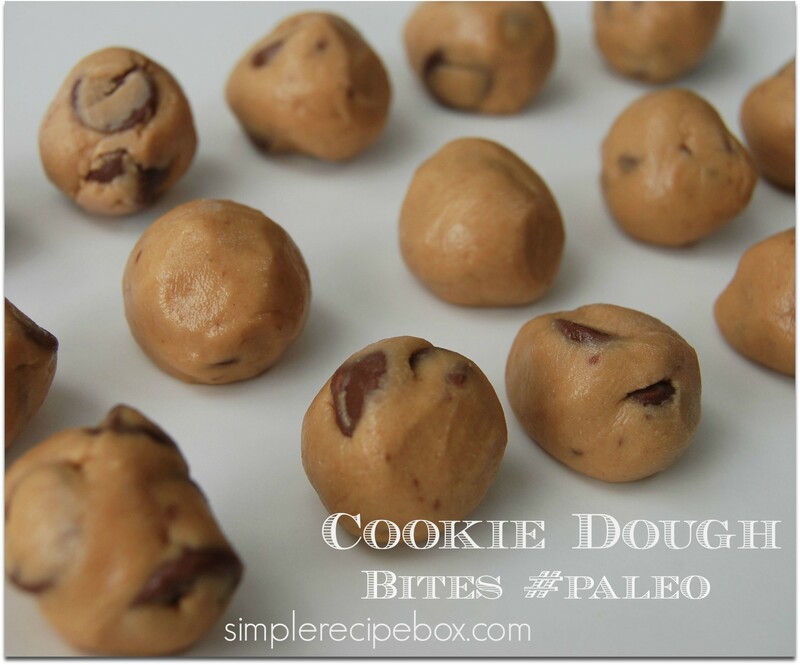 And my favorite sweet snack to keep around- Cookie Dough Bites! You can’t forget those. Whatever you decide to munch while watching the game, the most important thing is to just enjoy yourself. Remember my stance on healthy eating-worrying about every morsel of food that you put in your mouth is NOT healthy. Maybe these recipes have given you some new ideas, or maybe you just want to eat your regular buffalo cheese dip. Either way works!